Golda’s Balcony, the smash-hit onewoman play starring Broadway and TV veteran Tovah Feldshuh, is coming to the Segal Centre May 22 till June 10. It’s a portrait of former Israeli Prime Minister Golda Meir and highlights the touchstones of her tumultuous life. 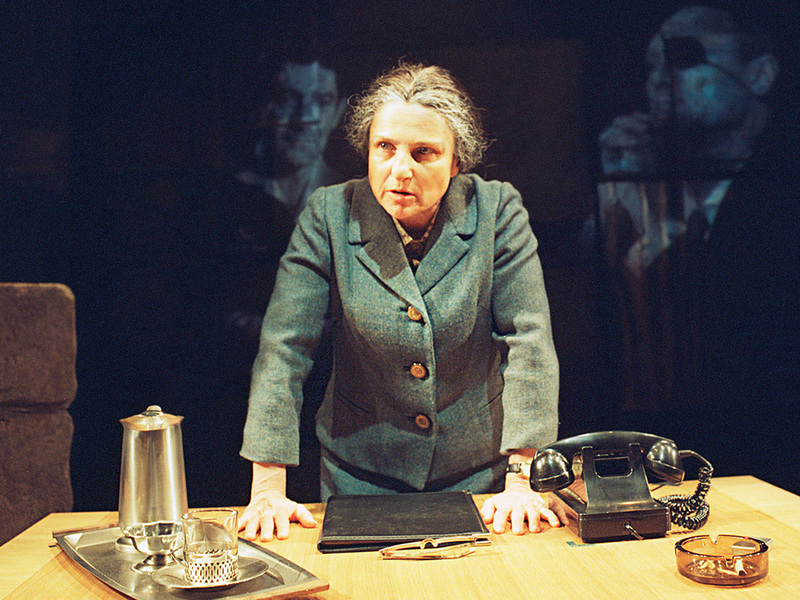 Written by William Gibson, it earned Feldshuh a Tony Award nomination for best actress. She reprised the role originally played by Annette Miller. It is set during the Yom Kippur War of 1973. After the surprise attack by Egypt and Syria that crossed into territory occupied by Israel since June 1967, many believed Israel’s days were numbered. Some historians believe that if Golda’s Balcony captures her role in Yom Kippur War crisis Golda Meir had not been prime minister from 1969 to 1974, the Yom Kippur War could have been avoided. Certainly, Israeli military and political leaders refused to believe their intelligence sources that an attack was imminent. Other historians believe that had Meir not been prime minister in 1973, Israel might have lost the war. The balcony in the lean set suggests the options Meir faced during Israel’s darkest moments, including the possible use of nuclear warheads to stave off the advancing Egyptians. The monologue is directed right at the audience. There are flashbacks to Golda’s childhood in Kiev and later living with family in Milwaukee, commitment to Zionism, and her move to Palestine and kibbutz life in the hope of building a Jewish homeland. Previews are slated for May 22 and 23. Opening night is Thursday, May 24, with the regular run continuing Mondays at 7 pm, and Tuesdays through Saturdays (excepting Fridays) at 8 pm, and Sunday May 27 at 7 pm. Matinées are scheduled for May 27, May 30, and June 6 at 1 pm, Sunday, May 23, at 1:30 pm, and June 3 and June 10 at 2 pm. For the hearing impaired, the June 9 show will have simultaneous American Sign Language interpretation. Sunday May 27, at 11 am, the public is invited to a pre-show lecture on the themes of the play. After performances May 28 and June 4, the audience can discuss the show with Tovah Feldshuh. Tickets cost $66. 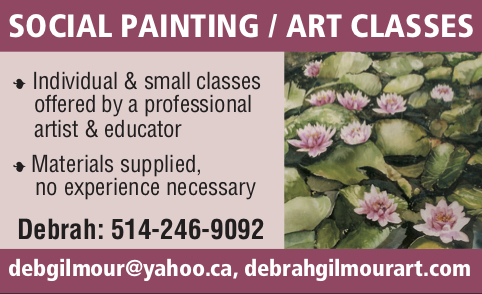 Discounts are available for students and groups of 20. segalcentre.org or 514-739-7944. Be the first to comment on "Golda’s Balcony captures her role in Yom Kippur War crisis"